We work with buy here pay here, brand dealers, auto malls and luxury dealerships to build a comprehensive marketing strategy. 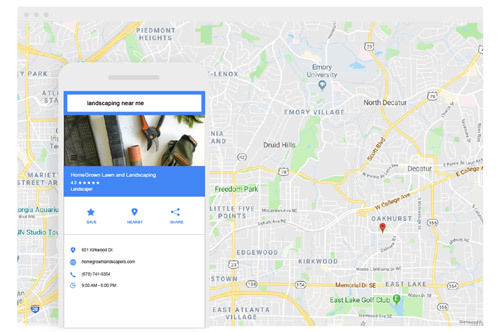 We’ll help you be found and chosen by more customers with an integrated strategy that includes local search, review marketing and paid advertising. Put your dealership on the map. Give your dealership a boost with our local search marketing and SEM services. 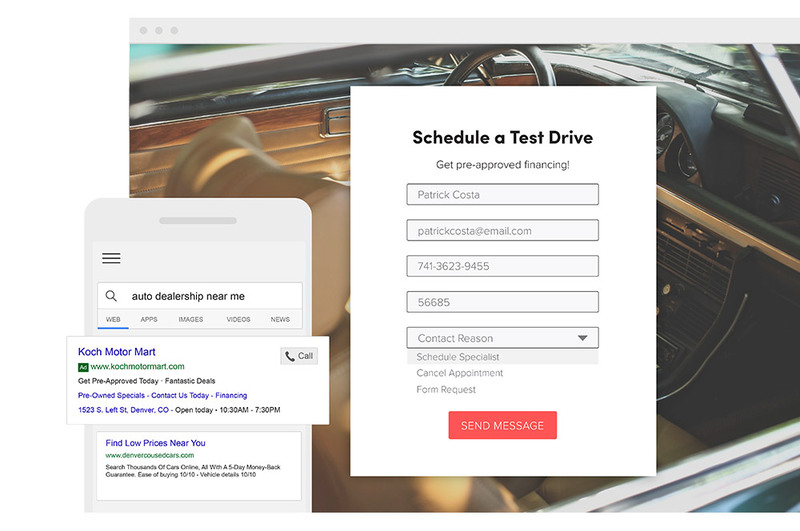 We’ll help you build an attractive, effective digital footprint so that your dealership shows up in the right searches for the right customers. Be the dealership consumers can trust. The best auto dealer marketing plans include review and reputation management. 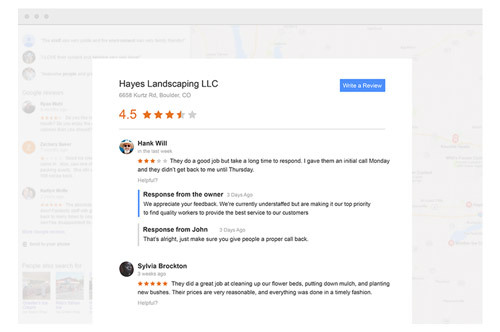 That’s why we’ll help you get more positive reviews and send you instant alerts via email or text any time a new review is posted. Your dedicated strategist will streamline your online presence by pinpointing your business’s exact location on the map, so you can continue to serve current clients while gaining new ones. Target local consumers everywhere they’re browsing. We’ll use paid advertising to put your business in front of new customers across the most popular websites and social media sites. And, we’ll constantly optimize your campaigns to give you the best reach for your budget.